(August 10, 2018) We've been following the fantastic career of singer and songwriter Anthony David since the early days of SoulTracks. He is a SoulTracks Readers' Choice Award winner and has become one of the "go to" indie soul artists for our legion of readers. 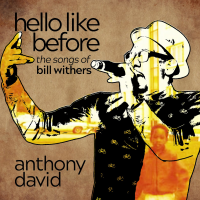 Anthony is preparing to release a tribute album to the legendary Bill Withers on September 21. Hello Like Before has been eagerly anticipated by his fans for awhile now. We've heard a sneak peek and we know you are all going to love it. So we're extremely proud to present the first single from the upcoming album. It is faithful updating of the smash 1977 Withers hit, "Lovely Day." Anthony sounds great, and gets us moving with the beat. Check out "Lovely Day" below, and get ready for the release of Hello Like Before. 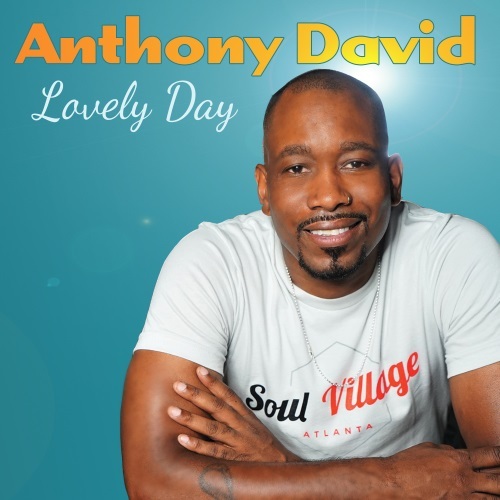 Anthony David - "Lovely Day"